To begin with, you’ll need to sign up for a MY RYOBI account with some basic personal details. Remember to select the option to receive our monthly newsletter and emails to be the first to hear about our new tool releases, special offers and awesome DIY tips. 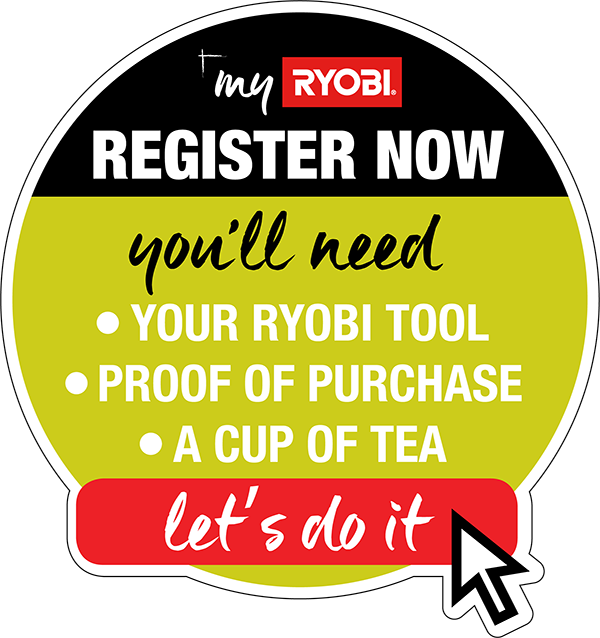 Once you’ve got your MY RYOBI account set up, you’ll be able to log in and register as many tools as you like. While you've got the kettle on, get your tools within reach. 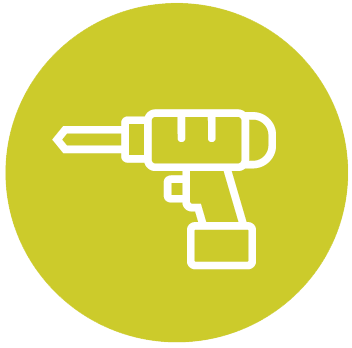 You will need to know the model number and the serial number for each tool. 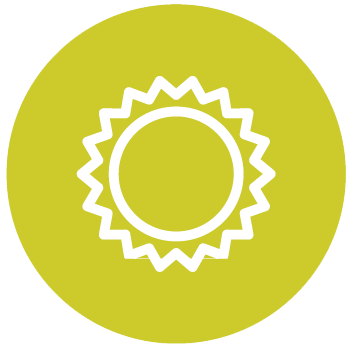 A valid proof of purchase is required for tool registration. A photo of your Bunnings receipt is all that is needed. 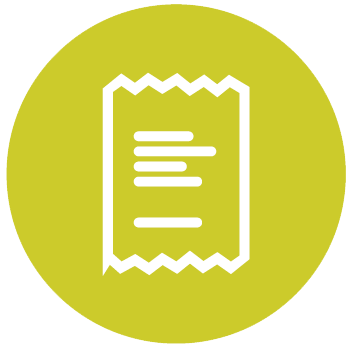 You can use the same receipt to register multiple tools that were purchased at the same time. For extended warranty*, tools must be registered online within 30 days of date of purchase. Applicable only to products purchased after 1st June 2017.